You are currently browsing the tag archive for the ‘Minimum of Two’ tag. 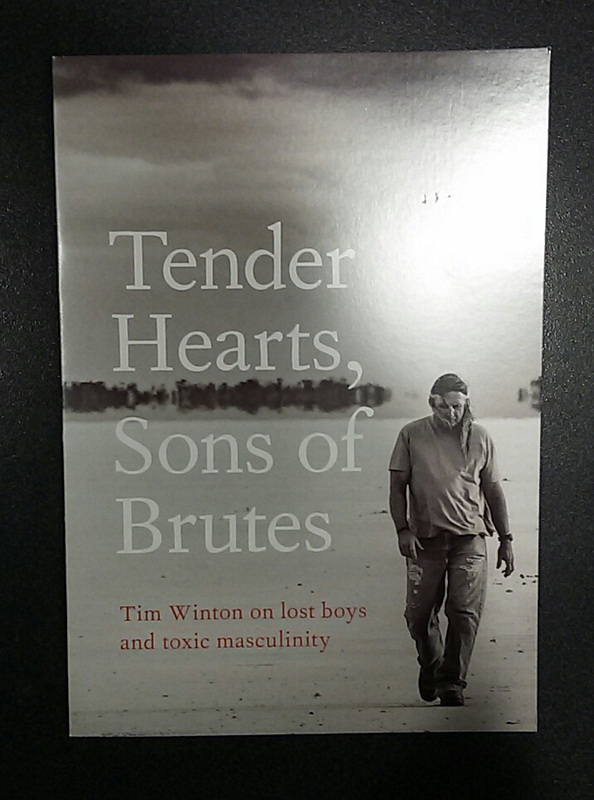 When we first moved here, over 5 years ago now, I was keen to immerse myself in Australian literature and quickly learnt that Tim Winton is iconic. 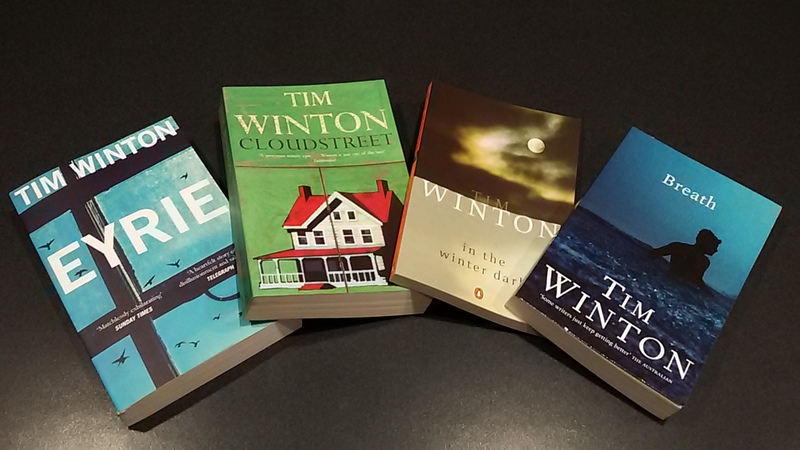 And so I began with Cloudstreet, arguably one of Winton’s most famous novels, in which we meet the Pickles and the Lambs, two working class Australian families who live together in a house in Perth and whose lives are charted over a twenty-year period. 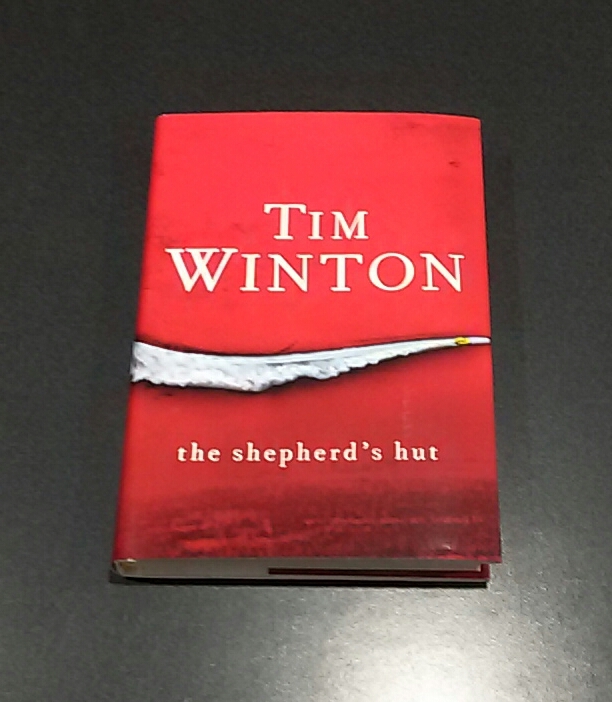 It’s a captivating read, winning the Miles Franklin Award in 1992 and one that firmly established Winton’s writing career. Winton himself hails from Western Australia. Awarded the Centenary Medal for service to literature, he’s been named a Living Treasure by the National Trust. Reading him, you can see why. Winton’s writing is music with no unnecessary note as he conducts matters of the human heart – love, sorrow, pain, desire – in a spellbinding way. I was so inspired after finishing In the Winter Dark I wrote a poem to try to encapsulate what it left me with, such a hauntingly atmospheric novella about human existence among others. I’ve also read Dirt Music where the wife of a local fisherman legend becomes fascinated with a stranger poaching fish, which inevitably has consequences. Have yet to read Eyrie. 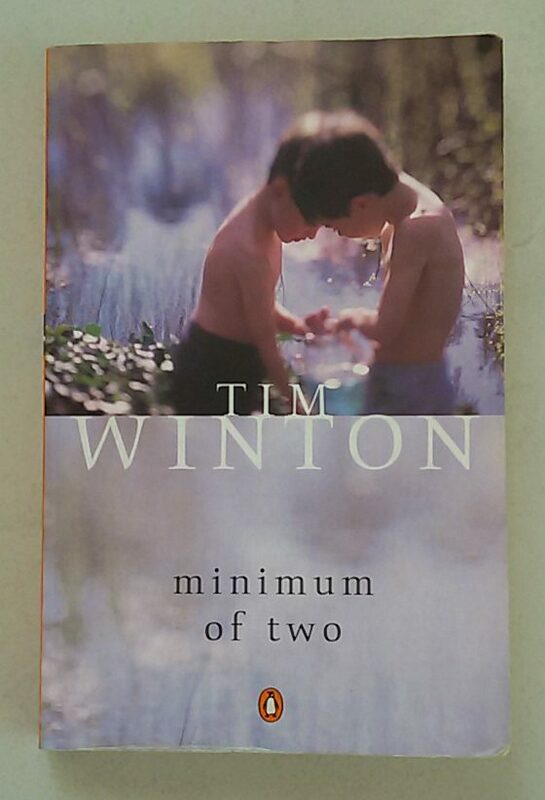 And now I’m part-way through Minimum of Two, an absorbing collection of short stories with characters and plots that will linger for a while. Perfect little snapshots of life. 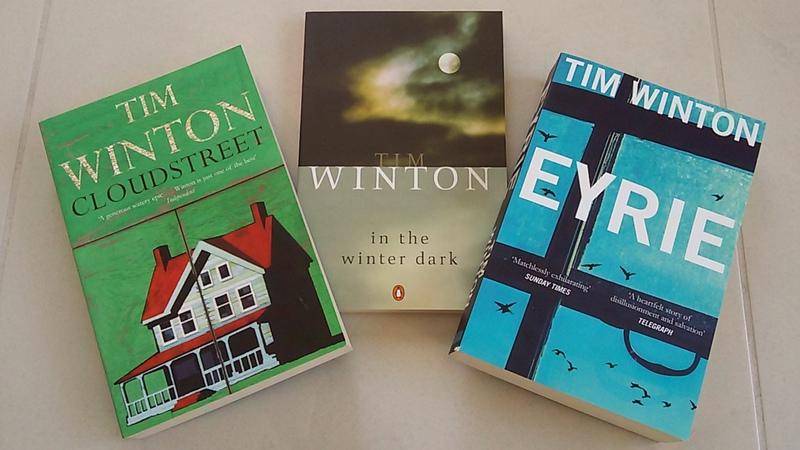 So, if you’re not familiar with Winton’s work I strongly recommend you be. You won’t be disappointed.